Only a few months after it launched — and within the three-month free membership window — Jet.com is changing up how it works: the company is ditching the $50 annual membership fee it had charged shoppers for upfront discounts, and will instead stick with offering smaller discounts on large orders. 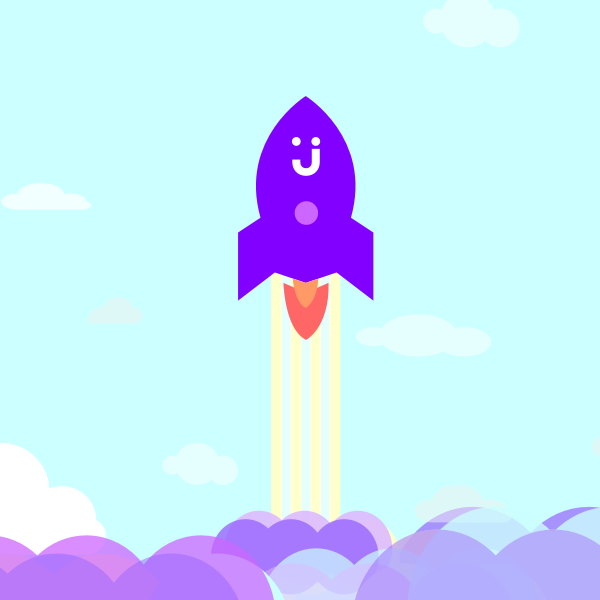 That $50 membership fee — which came with three months of free access — was supposed to provide a big chunk of Jet’s revenue and thus, be its main source for profit. In exchange for that fee, members reaped discounts of around 7% on individual products. Shoppers would then unlock additional discounts in the 4-5% range the more products they added to their orders. Jet will now rely on shoppers lured in by those “Smart Cart” savings, something company executives think will work. They said the idea of dropping the membership fee came when they realized shoppers were adjusting to “Smart Cart” savings more quickly than they expected, and didn’t really need those upfront discounts to bring them to the site. Many products on Jet will now simply match the lowest price elsewhere, instead of trying to beat it. But Jet is hoping those Smart Cart savings will be enough to set it apart. As for customers who already paid $50 and were still in the free three-month period, we’d assume Jet would refund those memberships, and have reached out to the company to confirm that.